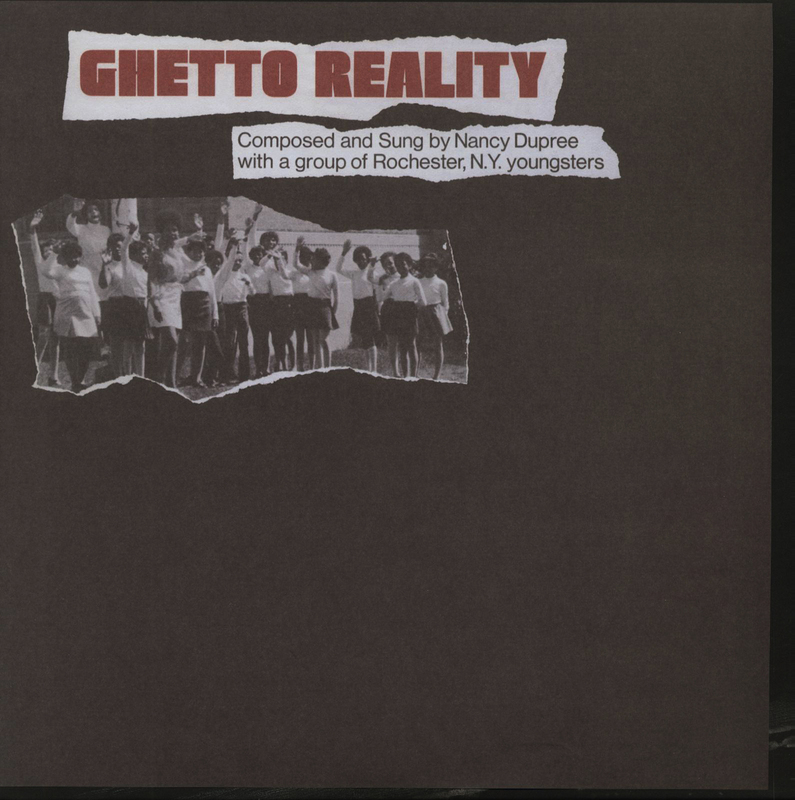 (Mississippi Records) 10 tracks In 1969 NANCY DUPREE was running an after school music program in Rochester, New York. She helped the kids in the program write songs that related to there own experiences and feelings. 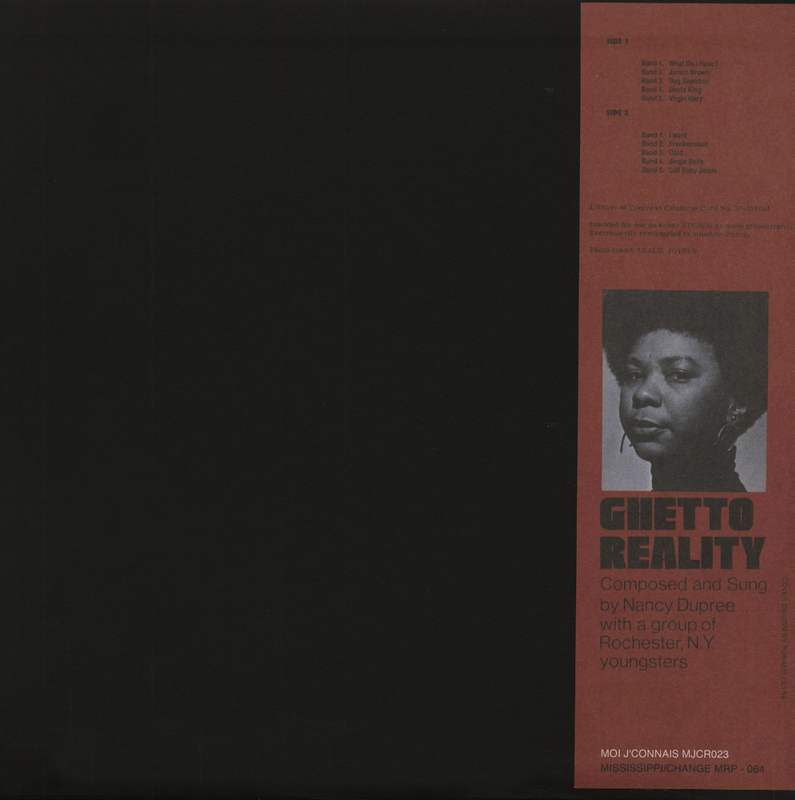 The results are presented on this LP, and they are really something else. There are black power anthems, odes to stealing candy, a beautiful tribute to James Brown and an even more beautiful tribute to Martin Luther King. Not a novelty record with kids being goofy but rather a heartfelt work of art. Nancy Dupree sensitively accompanies the kids singing on piano. A real classic. The cover is a faux Folkways style wrap around print on an old school 'tip on' jacket. Includes a liner note insert. A co-release with our friends Moi J'Connais.